If you’ve visited the Manchester Salon recently you’ve probably seen our latest arrival! 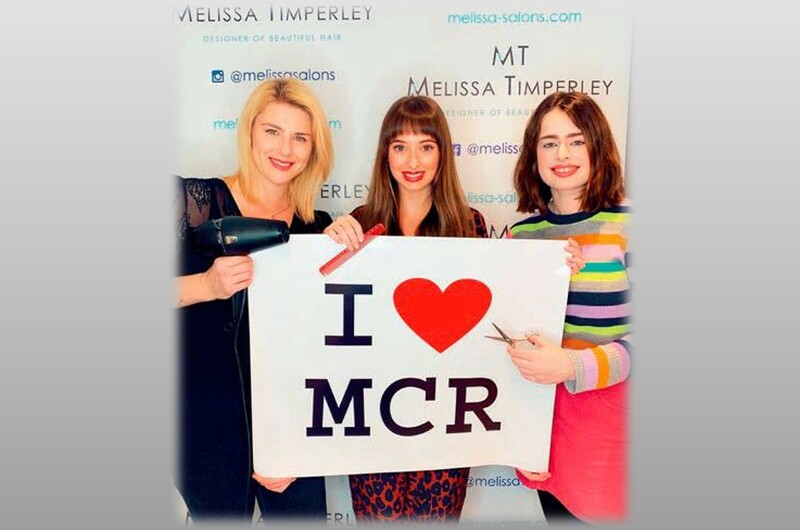 We’re delighted to announce that clients can now pick up and read the first issue of our publication in our Manchester Salon. 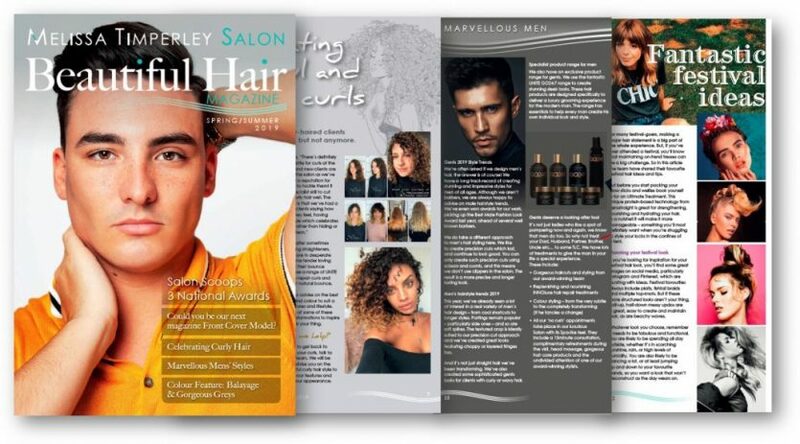 The first publication of the Melissa Salons Salon Magazine – Beautiful Hair Magazine, is now available. 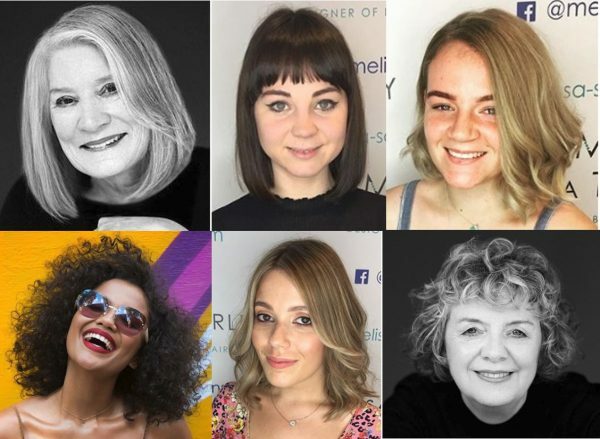 It’s packed with lots of helpful tips and inspirational styles selected by our team in the Manchester Salon. The Magazine aims to give you gorgeous looks this summer. 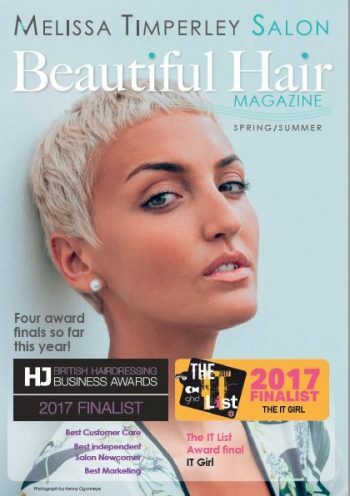 It also shares the latest news from the Manchester Salon, such as the various Awards the team are finalists in and the work we’ve been doing with the Little Princess Trust. 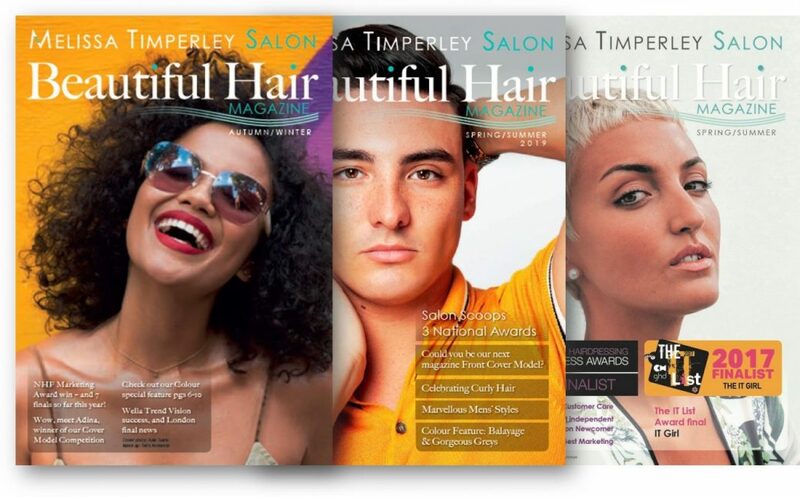 The Magazine is available at Melissa Salons on Tib Street in Manchester. You can also contact the team for an electronic copy.